We are proud of our city and recognize that real leadership is derived by service to others and to all future generations. Our true passion is to help reduce the impact of poverty on our neighbors. We believe in openness and accountability. This approach will enhance our relationships with clients and donors. Families Forward Charlotte aims to ease the burden of poverty on children and their families in Mecklenburg County, North Carolina. We are providing essential goods, educational programs, a comprehensive list of resources and assistance in navigating existing resources. The organization’s goal is to establish long-term stability for the children and families we serve. Families Forward Charlotte envisions our city free of children and their families living in poverty. Each family in our Family Assistance Program is referred by one of our partnering schools. Families are interviewed to determine their individual needs. 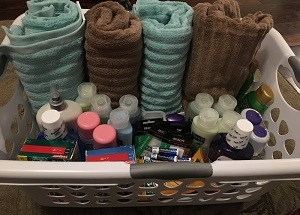 Throughout the year, families receive customized Essentials Baskets filled with toiletries and household goods. Additionally, we provide financial assistance to families based on their needs. Whether it’s a new microwave, school supplies or gas money, our aid will be specific to each family’s need. We provide each family in our Family Assistance Program with a Family Liaison (a volunteer mentor) who works with families, one-on-one, during the year to help them get closer to life-long stability. After an in-depth interview of each family, we help the family set goals and then connect them to existing community resources while providing specific assistance in navigating or applying for those resources. We connect families with educational opportunities and provide social capital to families to make life-long connections and encourage success. 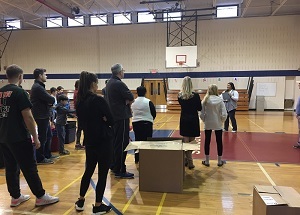 We coordinate, raise funds, collect donations, and provide volunteers to prepare food bags for children and families in food-insecure households. Each bag provides a child with food over weekends and holidays when they lack access to free breakfast and lunch at their school. Knowledge is power. We are committed to connect you to the specific resources you need, quickly. We have many volunteer opportunities available! Host a drive or drop off donations any time! 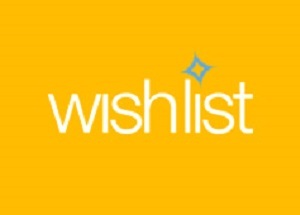 Shop online, items are shipped directly to us! 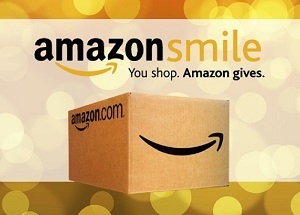 Support FFC every time you shop with Amazon! We are a qualified Charitable organization under Section 501(c)(3) of the Internal Revenue Code. Contributions are tax-deductible to the extent permitted by law. Financial information about this organization is available here and Guidestar’s site. Our Donor Privacy Policies are available here. 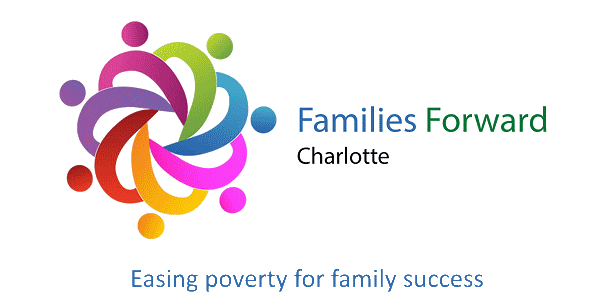 Families Forward Charlotte is a nonprofit organization committed to easing the burden of poverty on children and their families in Mecklenburg County, North Carolina! We are providing essential goods, educational programs, a comprehensive list of resourcesand assistance in navigating existing resources. The organization’s goal is to establish long-term stability for the children and families we serve. We are a volunteer organization founded in 2017. All of the donations received funds our programming. Financial statements and 990s will be posted as they become available. "The biggest problem with poverty is the shame that comes with it. When you give the best you have to someone in need, it translates into something much deeper to the receiver. It means they are worthy."